On January 30th, 2009, movie fans were hit by a shockingly awesome thriller. 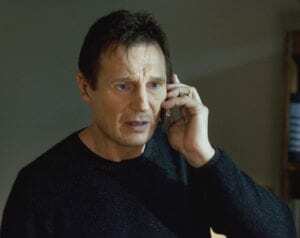 Today marks the 10 year anniversary of Taken. Do you remember how iconic Liam Neeson’s speech in Taken became? I still remember it off by heart. If you didn’t read it in Liam Neeson’s voice, then you’re doing wrong. I think Taken caught everyone by surprise. 10 years later, it still has an incredibly high status among movie fans probably due to the brilliantly choreographed fights, iconic quotes, and the shock-factor of some of the scenes… like the light bulb scene. The film follows Bryan Mills, played by Liam Neeson, who travels to France in order to find his Daughter who was, you guessed it, taken. On a vengeful-driven mission, Bryan destroys every obstacle in his way hoping to find his daughter. What more can I say? Taken was an absolute triumph that brought Liam Neeson back into the spotlight and completely redefined the action-thriller genre. 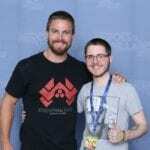 There is good news for all you Taken fans out there. HBO wants you to celebrate the 10th anniversary of Taken today by streaming it on HBO NOW. Relive some of the most epic moments in cinema and cheer along as Liam Neeson breaks noses, kneecaps, and necks. 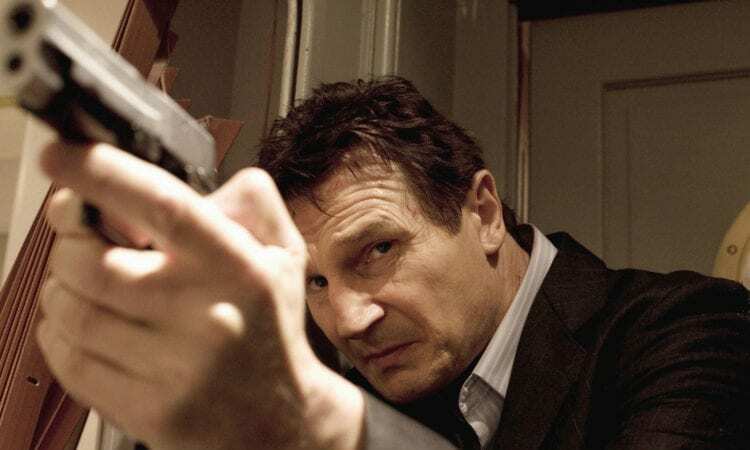 He may have trained Batman, released the Kraken, and ruled over a world hidden in a wardrobe, but Liam Neeson’s most terrifying role was that of a protective father… with a particular set of skills. Watch Taken again on HBO NOW and share some of your favorite moments from the film here and let us know your favorite Liam Neeson role. Two of my favorites are, of course, Taken and The Grey which I highly recommend. Humble Bundle Indie PlayStation Game Collection, Three Games For $1!